Style Trunk is a personal blog by Angharad Jones, a 20-something from Merseyside, UK, currently living in Sydney, Australia. On Style Trunk you'll mainly find personal style and fashion posts with the odd beauty/travel/lifestyle post thrown in. 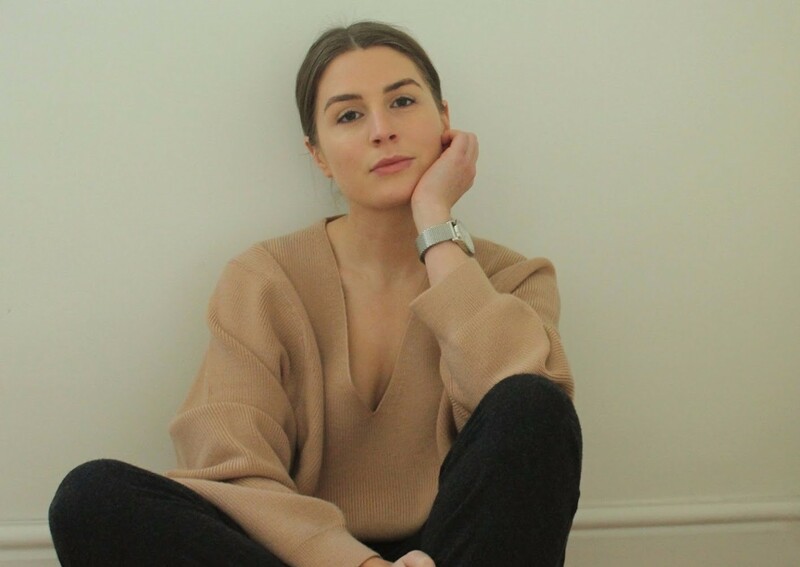 Angharad has worked with brands such as ASOS, Thomas Sabo, TOAST, French Connection and House of Fraser, and has been featured in the likes of the Telegraph, Harper's Bazaar, Elle, W, Nylon and Grazia. Angharad is also a freelance writer and content marketing specialist. You can view examples of her work on her online portfolio here. Disclaimer: All sponsored posts and items gifted by brands are clearly marked, and affiliate links are occasionally used. All views remain my own. like you, travel is also in the list that I wanted to do in my life. Looking forward for more posts from you.